All measurements approximate pending specific unit rented. Operating Weight 38,000 lbs. Weight will vary depending on options and/or country standards. A certificate of insurance is required with a minimum of one million dollar liability by the renter for this item. The certificate must name Koberstein Rental and Sales, Inc. as the additional insured. 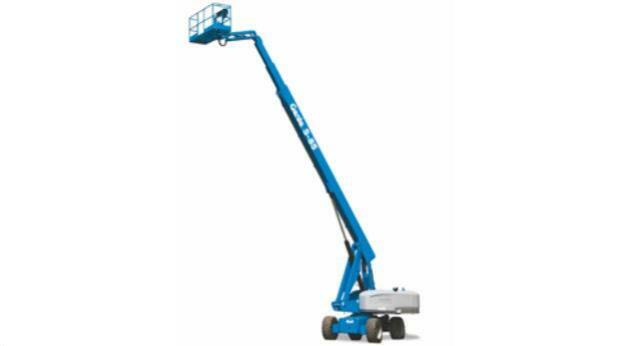 * Please call us with any questions about our man lift 80 85 rentals serving Princeton, Vincennes, Evansville, Gibson County, and surrounding communities in Southwestern Indiana.